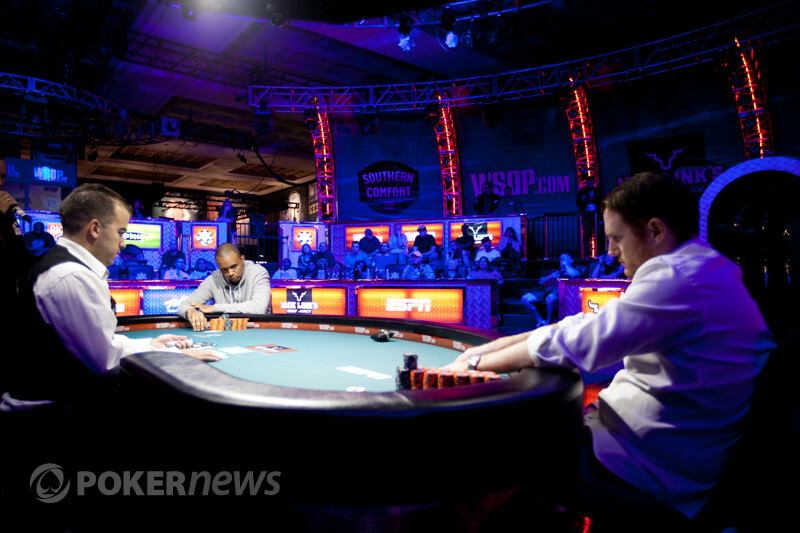 Ryan Julius has just been confirmed as the final table bubble boy. He raised the action up to 140,000 from early position, Manuel Bevand three-bet to 250,000 from the cutoff (which covered Julius) and Julius made the call. The nine on the flop giving Bevand a set and it was all over by the turn. 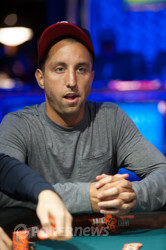 Ryan Julius, the least experienced of the final ten players, leaves in a very respectable 10th place for his biggest cash in two years.